The increasing irrelevance of postmodernism requires a new theory to underpin our current digital culture. Almost without anybody noticing, a new cultural paradigm has taken center stage, displacing an exhausted and increasingly marginalized postmodernism. Alan Kirby calls this cultural paradigm digimodernism, a name comprising both its central technical mode and the privileging of fingers and thumbs inherent in its use. 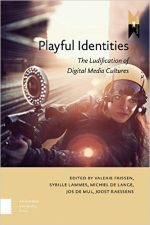 Beginning with the Internet (digimodernism's most important locus), then taking into account television, cinema, computer games, music, radio, etc., Kirby analyzes the emergence and implications of these diverse media, coloring our cultural landscape with new ideas on texts and how they work. This new kind of text produces distinctive forms of author and reader/viewer, which, in turn, lead to altered notions of authority, 'truth' and legitimization. 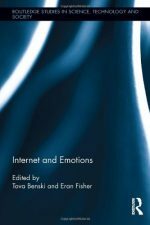 With users intervening physically in the creation of texts, our electronically-dependent society is becoming more involved in the grand narrative. To clarify these trends, Kirby compares them to the contrasting tendencies of the preceding postmodern era. 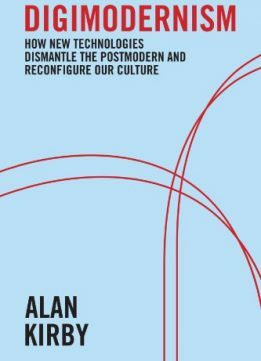 In defining this new cultural age, the author avoids both facile euphoria and pessimistic fatalism, aiming instead to understand and thereby gain control of a cultural mode which seems, as though from nowhere, to have engulfed our society. 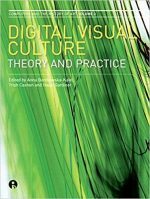 With new technologies unfolding almost daily, this work will help to categorize and explain our new digital world and our place in it, as well as equip us with a better understanding of the digital technologies that have a massive impact on our culture.